It’s been a great week for snowsports content marketing campaigns. 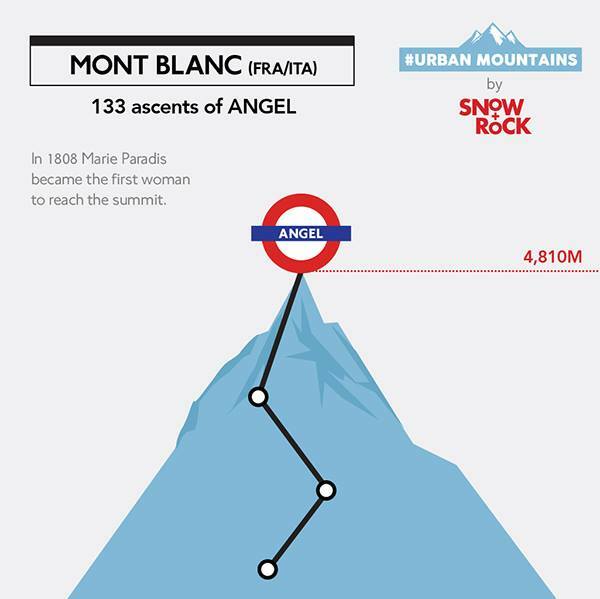 We’ve already written about the viral France Montagnes video, but we have also been impressed with Snow+Rock’s #urbanmountains campaign. It’s informative as well as amusing and makes an impression. The campaign has been running via Twitter and Facebook this week, and while engagement hasn’t been hugely impressive, it has generated coverage. 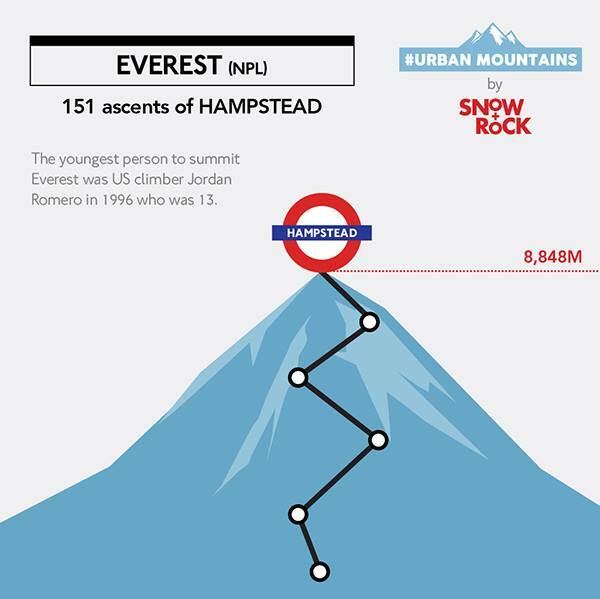 Huffington Post featured the images in the series yesterday under the headline ‘London Underground Map Translates Tube Station Treks Into Mountain Summits. Apart from the traffic and awareness this will generate, a link from a large site like helps boost Snow+Rock‘s inbound link profile. 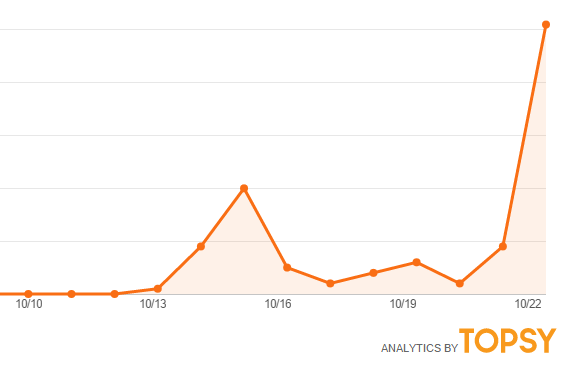 It’s still early days with the campaign, which is being promoted with Boosted Posts on Facebook, but Topsy shows use of the hashtag is building steadily. Previous postFrance Montagnes video goes viral Next postDoes size matter? 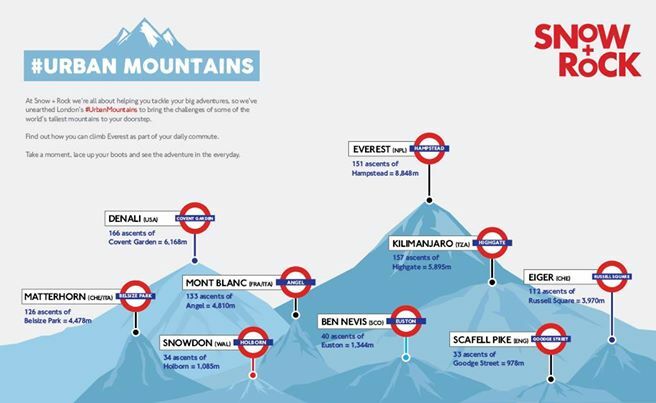 Scaling the UK snowsports market.